For the first time ever MCAA presented a Construction Health and Safety Technician (CHST) examination preparation workshop in conjunction with its 15th annual Safety Directors’ Conference. The certification is provided by the Board of Certified Safety Professionals to individuals who meet the qualification requirements, and pass the examination. The workshop, which prepares the attendees for an extremely challenging examination, was completely sold out. 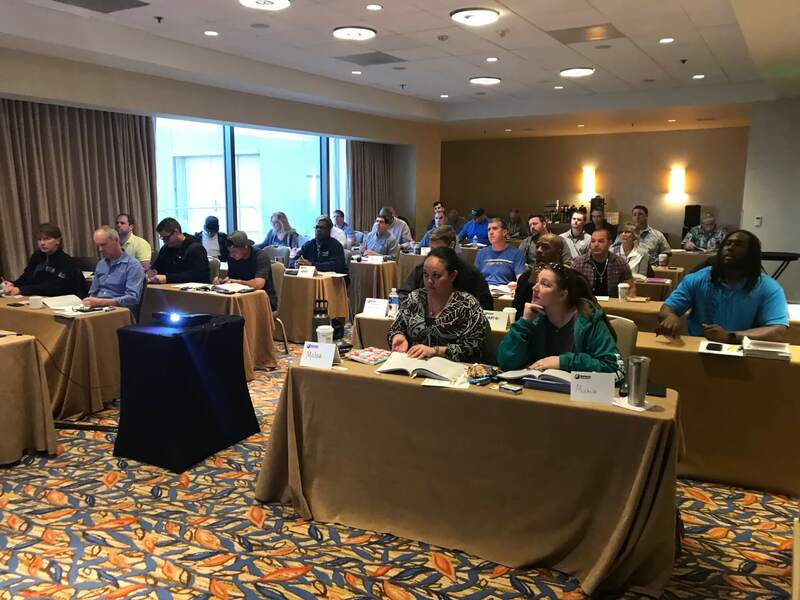 Thirty six participants attended the three-day workshop to study the disciplines covered by the exam, and to learn the best ways to prepare for it. MCAA will present professional safety certification exam preparations workshops in conjunction with future safety directors’ conferences. Has Your Safety Director Earned A Professional Safety Certification?